MilkWorks is pleased to join hands with Partnership for a Healthy Lincoln and the Asian Community and Cultural Center to sponsor Lincoln's culturally diverse Community Breastfeeding Educators (CBEs). 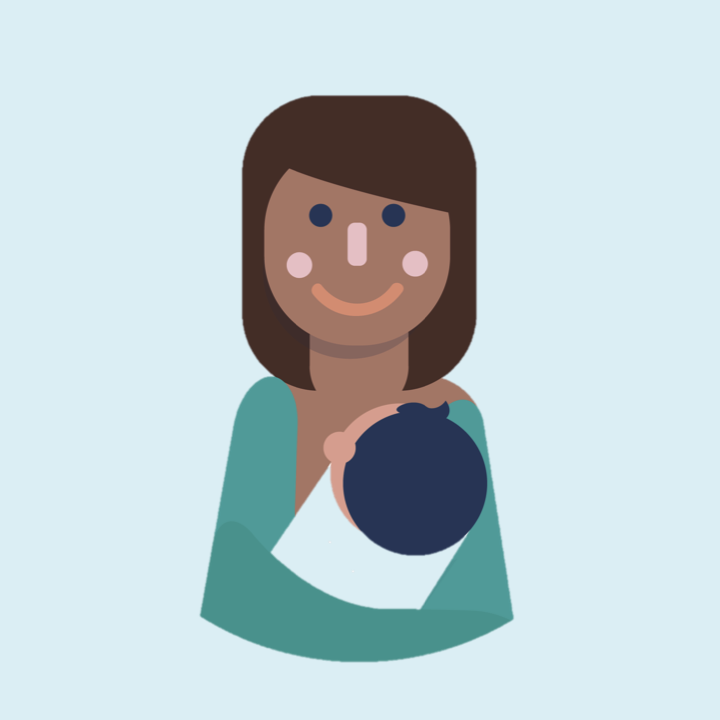 Lincoln's CBEs are passionate about breastfeeding and are found throughout our community, supporting other mothers who share similar languages and cultures. 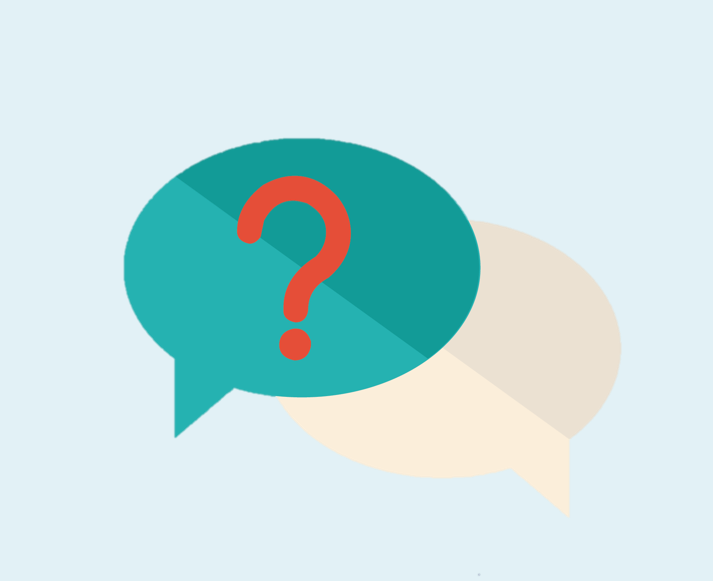 Most of the CBEs speak English as a second language. Maritza, Angelina, Mahasin, Myriam, Jade, Nicole, Karina, Ellen, Htoo, and Ha. 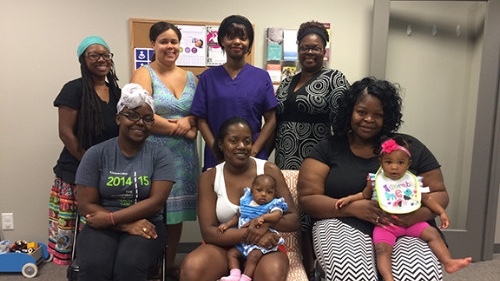 The North Omaha Community Breastfeeding Advisory Team has a mission to create a supportive breastfeeding environment for families in the North Omaha community through outreach, engagement, and education. Omaha's Community Breastfeeding Educators are funded by Partnership for a Healthy Lincoln with breastfeeding support from MilkWorks O. 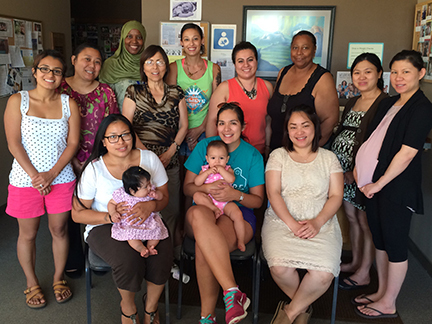 The bilingual South Omaha Community Breastfeeding Educators (CBEs) are able to provide breastfeeding support for all mothers. The CBEs host a Baby Café breastfeeding support group at OneWorld to help new mothers in the community initiate and maintain breastfeeding for their babies’ first years and understand the short and long-term benefits of breastfeeding. The goal of this program is to promote lifelong health and to reduce childhood obesity within the OneWorld clinic population. 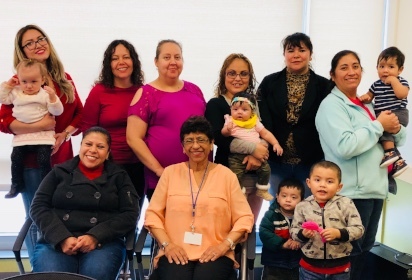 South Omaha Community Breastfeeding Educator training was funded through the 2017 Preventing Childhood Obesity Community Grant through Children’s Hospital & Medical Center. MilkWorks partnered with OneWorld Community Health Centers and Douglas County Health Department. 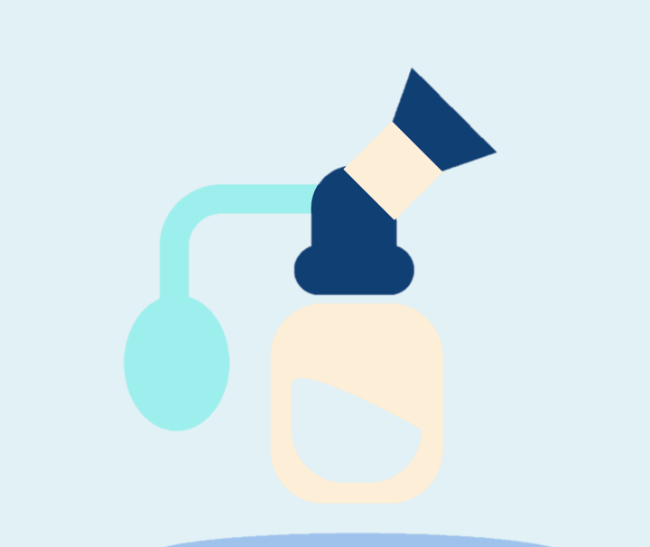 Ongoing clinical breastfeeding support is available through MilkWorks O. Interested in becoming a CBE? Learn more about partnering with MilkWorks!